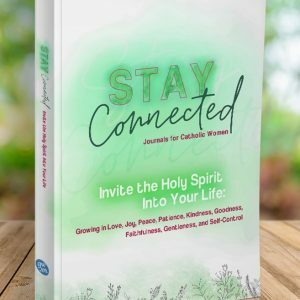 and reflect on how you can be better prepared to accept Jesus’ invitations. 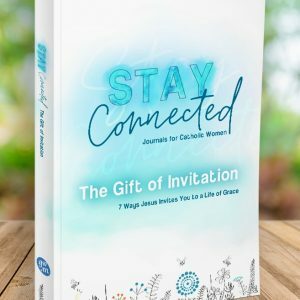 The Gift of Invitation is a perfect resource for individuals or groups looking for an uplifting and faithful template for study and guided reflection and conversation. 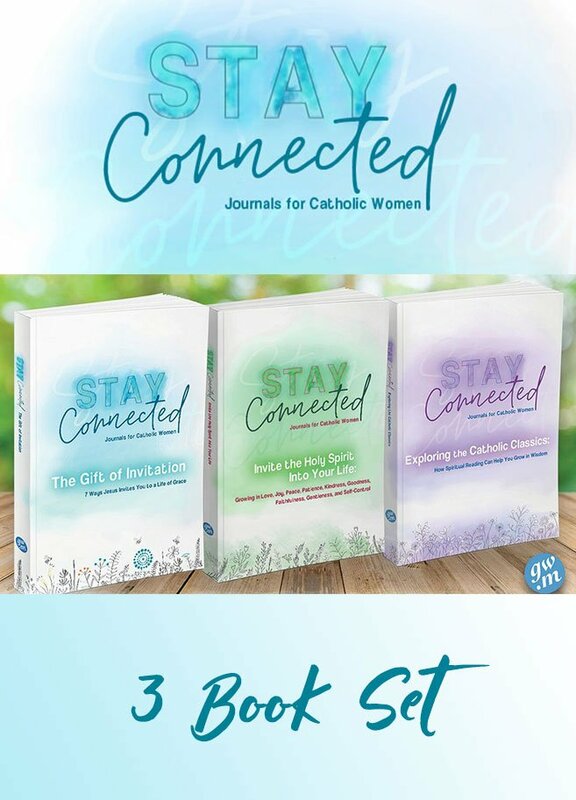 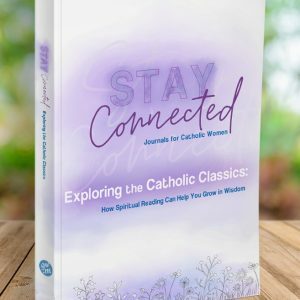 Accept Allison Gingras’ invitation to journey ever deeper into the gift of sacred scripture and find your heart longing for more!